CapitaLand Limited has announced its current CEO of CapitaLand China (CL China), Jason Leow, will be moving into the role of CEO at CapitaMalls Asia. 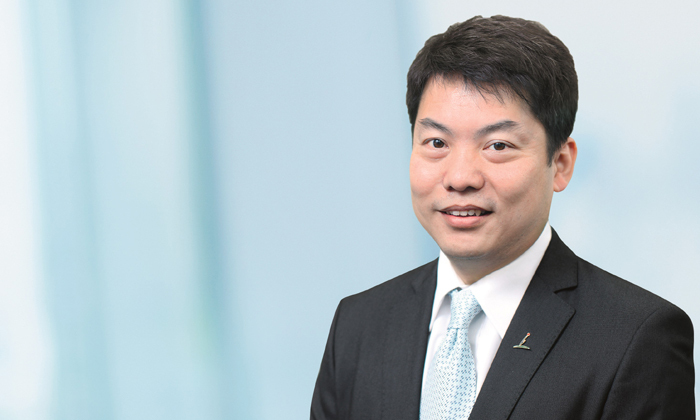 Leow (pictured) will take on his new position on 15 September, and will be succeeding Lim Beng Chee, who has decided to take a personal sabbatical after 15 years with the group, and will leave CapitaLand by 31 December this year. Leow has been with CapitaLand since 1994, and was appointed CL China’s CEO in 2009. He will be replaced by Lucas Loh, who is currently the deputy CEO of CL China. Both Leow and Loh will report to CapitaLand’s president and group CEO Lim Ming Yan. “With Jason and Lucas’ extensive experience in property development and operations as well as their deep knowledge of doing business in China, we are confident that CMA and CL China will continue to add strength to CapitaLand under their leadership,” Lim said.